Properly manage and protect your cables with Flanged Lacing Bar. 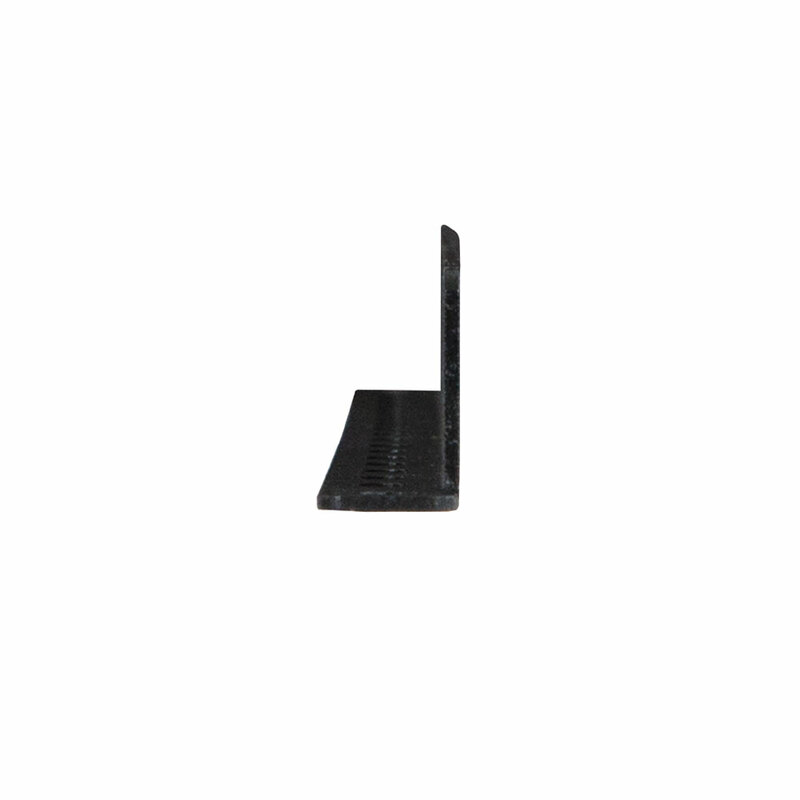 Its size and versatility makes this a true space saving cable manager. Designed to mount above, below, behind, or in front of your network devices, the Flanged Lacing Bar allows you to do more by using less space. And that’s not all. It provides a much needed stress relief for cable connections, and works well when routing just a few cables between switches and patch panels. 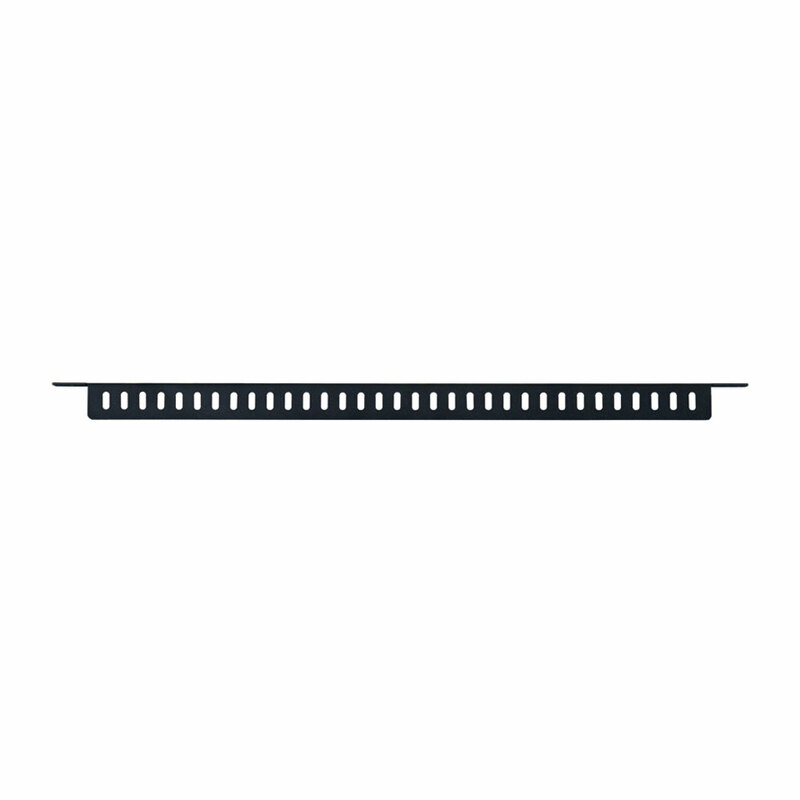 Crowded spaces, unorganized cables, and strained connections are no longer an issue with Flanged Lacing Bar. Space Saver – Mount the bar above, below, behind, or in front of your network device, vacating valuable U space for other network installation needs. The bar itself uses less than one U space, or none at all if mounted in front of or behind equipment. 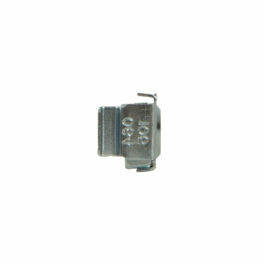 Numerous Lacing Slots – Lacing slots are included on both flanges allowing you to route cables top to bottom or left to right. 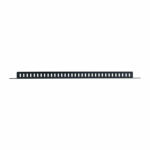 These lacing slots also nearly cover the entire length of the panel allowing convenient routing to both ends. Strain Reliever – Designed to relieve cable stress and helps void pulling cables when routing them from one side of a rack to the other. Easy to Use – Simply secure cables to any of the numerous lacing slots by using the Hook and Loop Cable Ties. 10-32 cage nuts create a threaded mounting hole for mounting equipment on to universal rack rails commonly found in server enclosures, open frame racks, and wall mount cabinets. Universal mounting rails, also known as cage nut style rails, are the most common and preferred type of rails used on the market today. 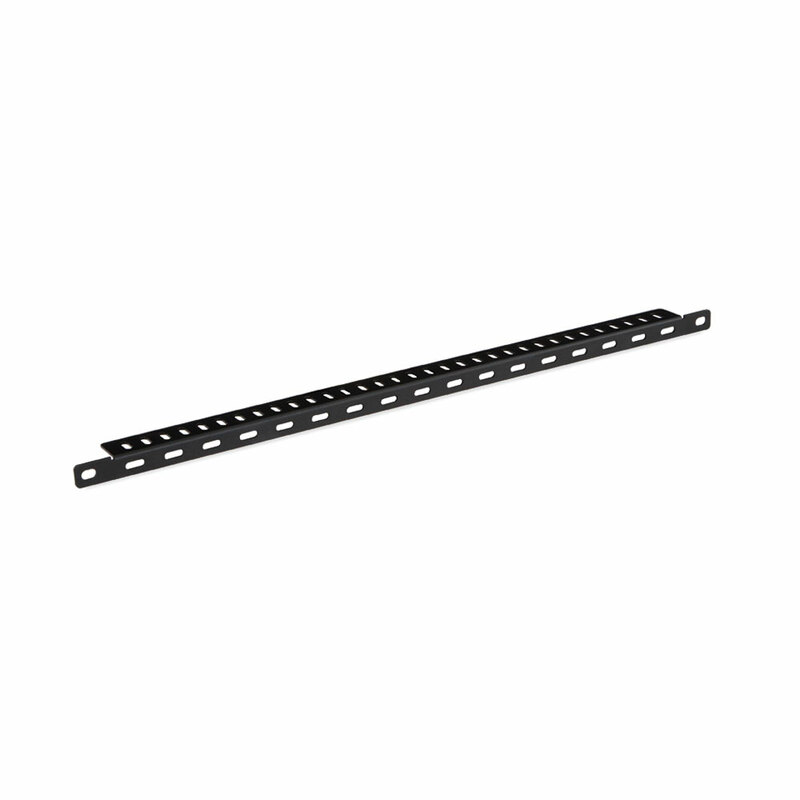 M5 cage nuts create a threaded mounting hole for mounting equipment on to universal rack rails commonly found in server enclosures, open frame racks, and wall mount cabinets. Universal mounting rails, also known as cage nut style rails, are the most common and preferred type of rails used on the market today. 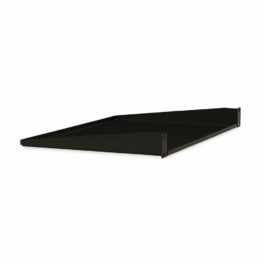 1U 12″ Component Shelf takes on a lot of weight for its size. 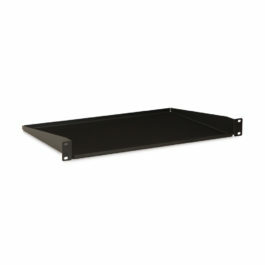 Rated to hold up to 70 lbs., this tough little shelf is perfect for supporting non-rack mountable equipment such as routers, hubs, monitors, and UPS’s.